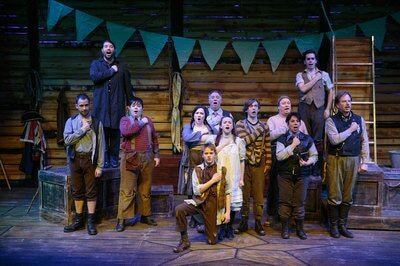 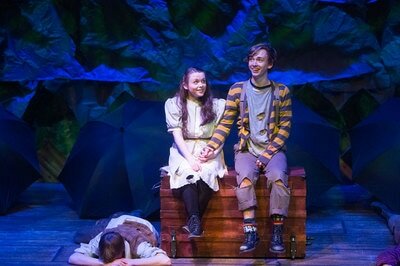 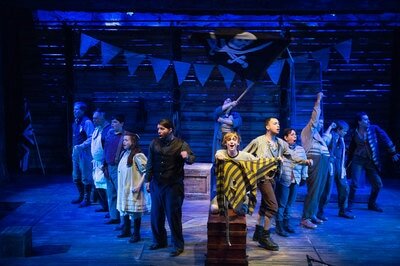 Peter and the Starcatcher is presented through special arrangement with Music Theatre International (MTI). 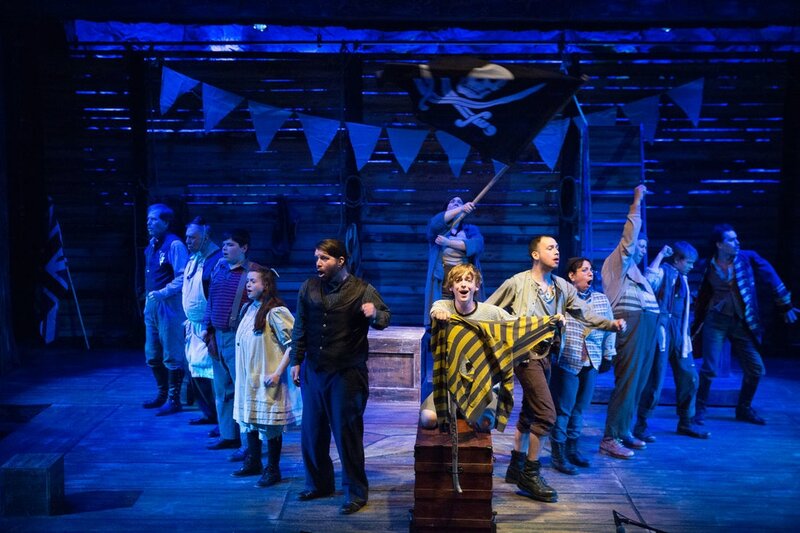 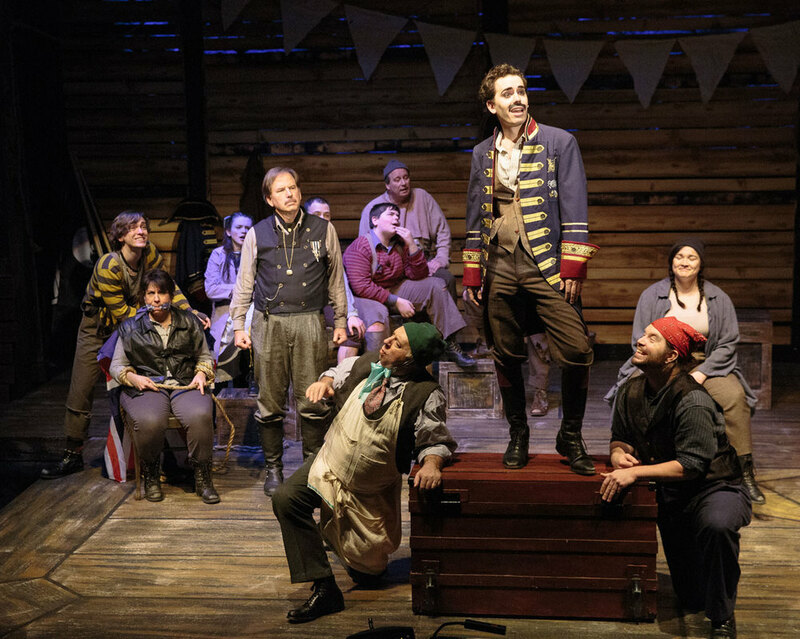 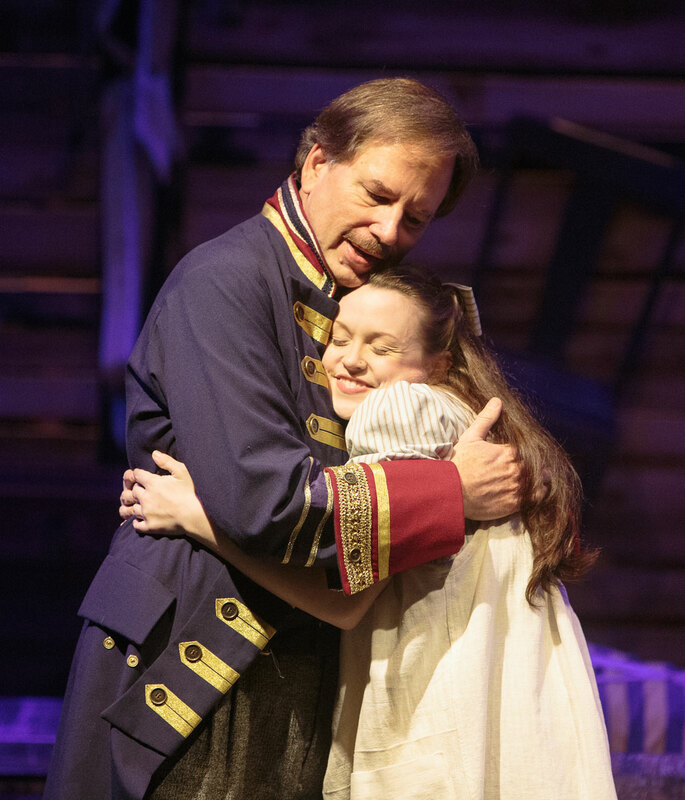 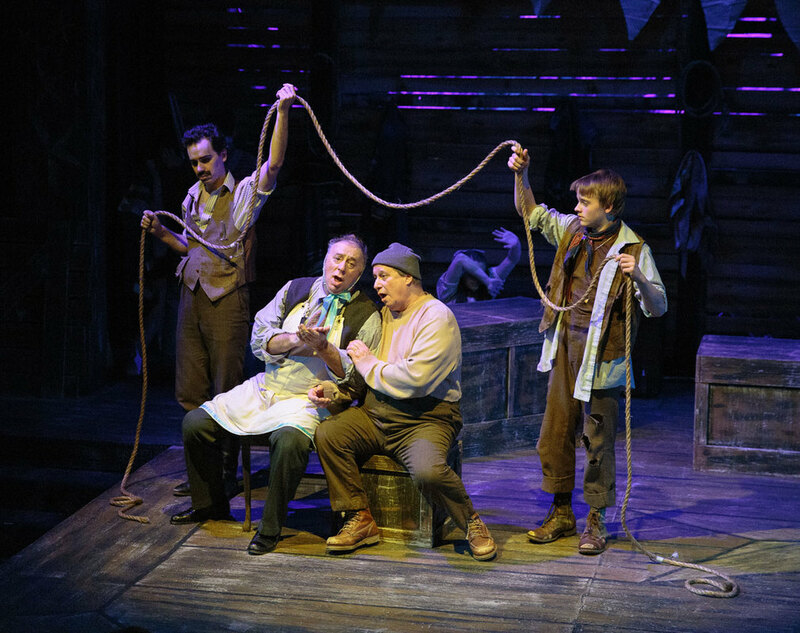 A wildly theatrical adaptation of Dave Barry and Ridley Pearson’s best-selling novels, Peter and the Starcatcher provides a fantastical backstory for the century-old character of Peter Pan. 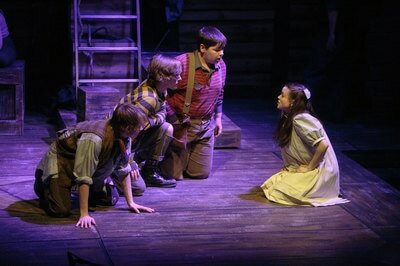 In this wickedly imaginative play, a nameless orphan and his mates are shipped off from England to a distant island. At sea, “Boy” is befriended by a precocious young girl named Molly, a Starcatcher-in-training who realizes that a mysterious trunk in the Captain’s cabin contains a celestial substance so powerful that it must never fall into the wrong hands. 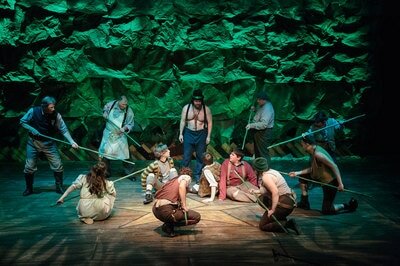 When the ship is taken over by the fearsome Black Stache, the journey quickly becomes a high-stakes adventure. 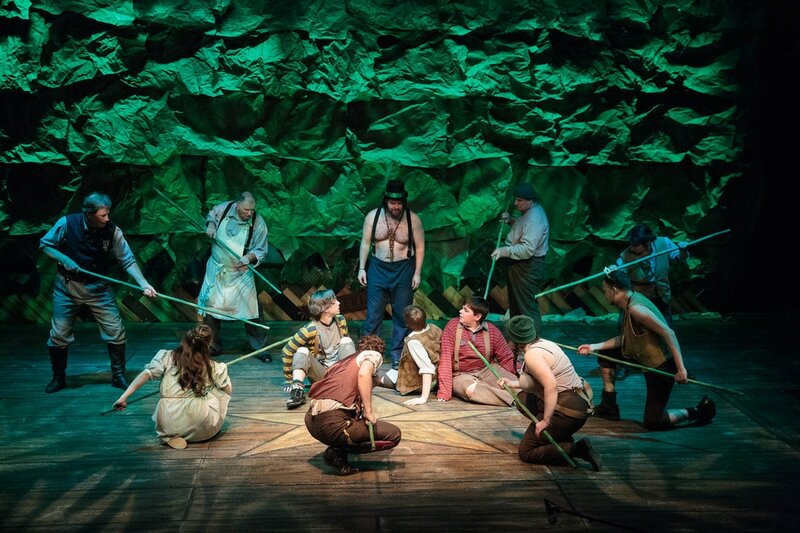 From marauding pirates and jungle tyrants to unwilling comrades and unlikely heroes, Peter and the Starcatcher playfully explores the depths of greed and despair – and the bonds of friendship, duty, and love. 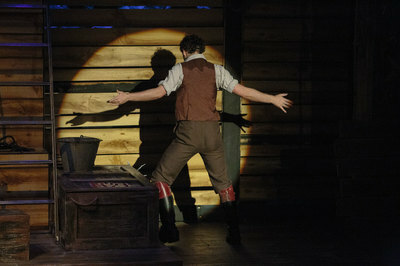 Watch a 1-minute video preview of this production.